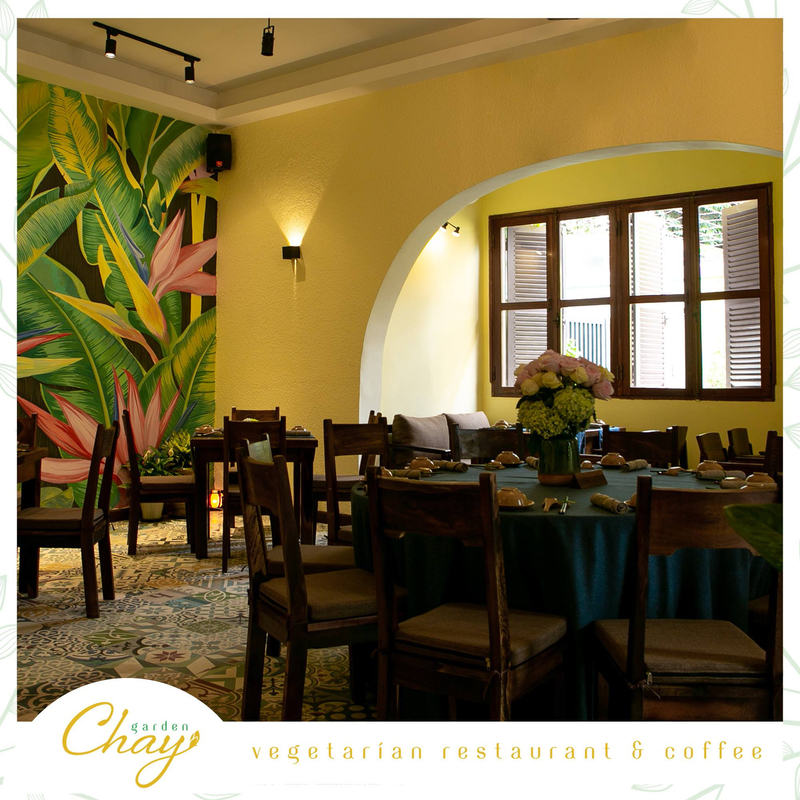 Network Girls are pleased to announce the next breakfast event will take place from 7:30 to 9:00am, on Thursday, March 28, 2019 at Chay Garden Vegetarian Restaurant & Coffee in District 3. Cost: VND 250,000 per pax, including tax and gratuity. RSVP: Reservations are required via email to networkgirlshcmc@gmail.com by noon on Tuesday, March 26, if you plan to attend. Please send your confirmations to us atNetworkGirlsHCMC@gmail.com no later than noon on Tuesday, March 26, 2019. Remember, reservations to Network Girls events are required by email and once confirmed a 100% charge will incur. Cash payment will be received on-site. If you would like a red invoice (VAT invoice), please provide tax info in an email to Van before the event. Cancellations will be accepted at least 48 hours before the event date. In the case of no-shows, an administrator will follow up on no-shows for payment. We will have options to suit a vegetarian diet.